Busan is the only city in Korea that wasn’t affected by the massive destruction of the Korean War. 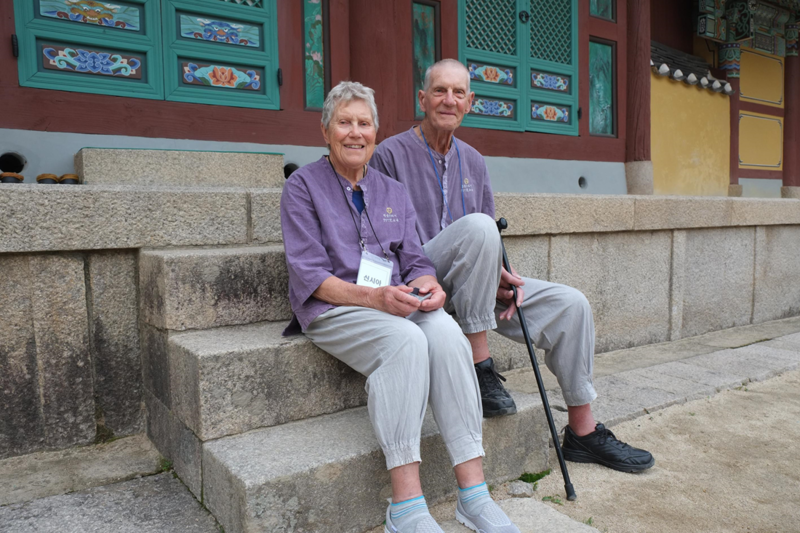 The temple Beomeosa is located on the mountain Geumjeongsan in Busan, and during the war the passion for sincere practice didn’t wane at this temple. 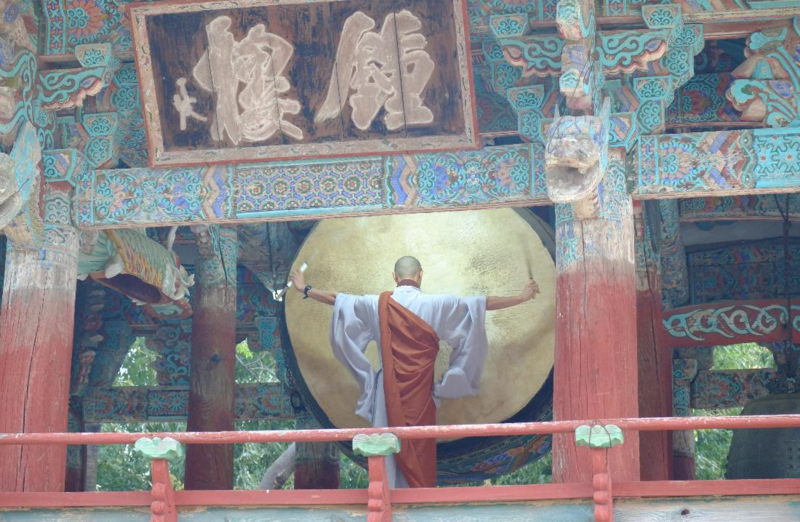 Among High Monks these days in Korea, there are many who have a strong karmic affinity with Beomeosa. 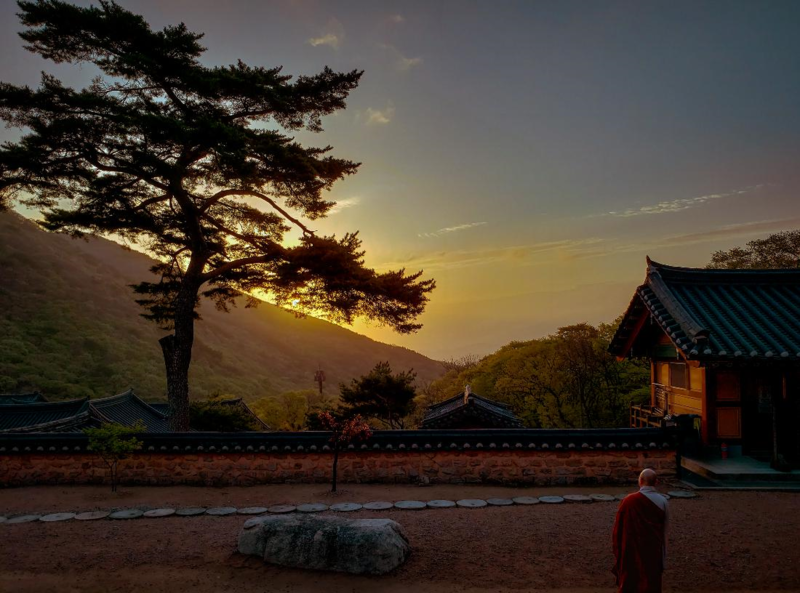 Today Busan has become a city favored by the Buddhist laity, which may be a result of the merit which this area’s central temple, Beomeosa, has accumulated. 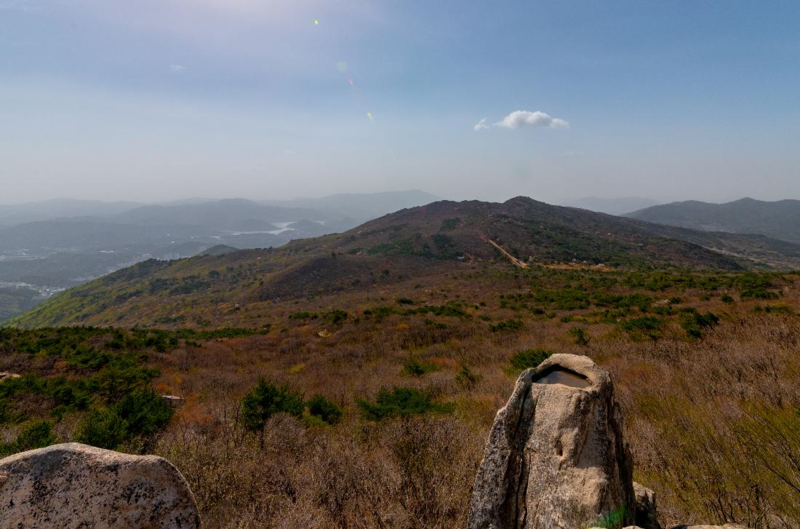 Beomeosa was founded during the reign of Shilla King Munmu (678 C.E.) by Ven. Uisang (625-702 C.E.). 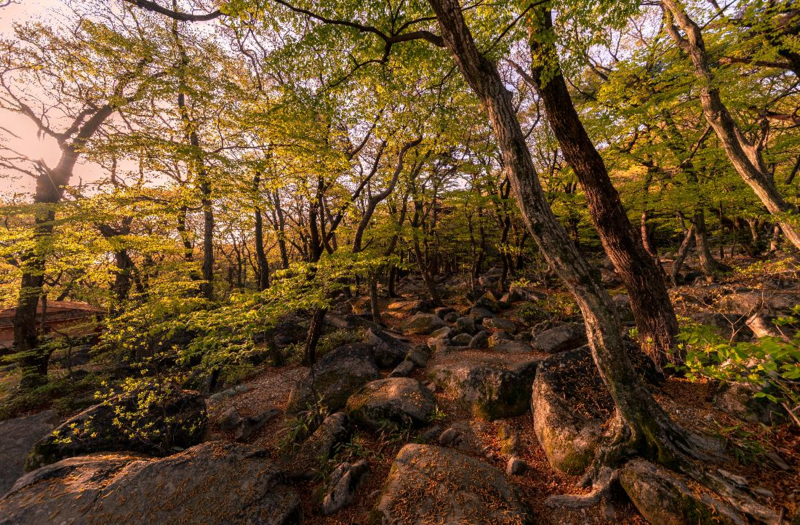 There’s a story that a golden fish came down from heaven and enjoyed living in a well, which may be the source of both Geumjeongsan’s name (Gold Well Mountain) and Beomeosa’s name (Sutra Fish Temple). From the time of its foundation, many temple buildings were constructed at Beomeosa, standing like stars in the sky. However, like other temples, Beomeosa was repeatedly destroyed and then rebuilt. 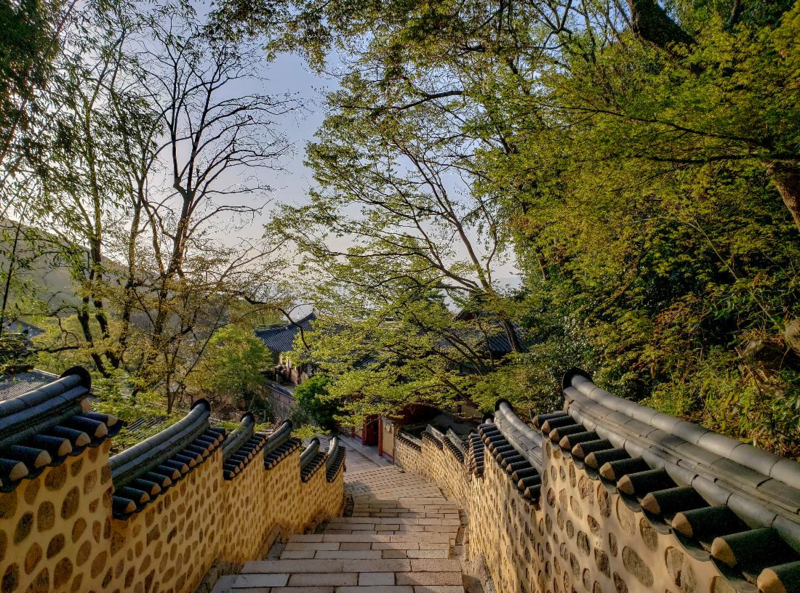 These days Beomeosa is considered one of three great temples in the Yeongnam area (the southeastern region of Korea). 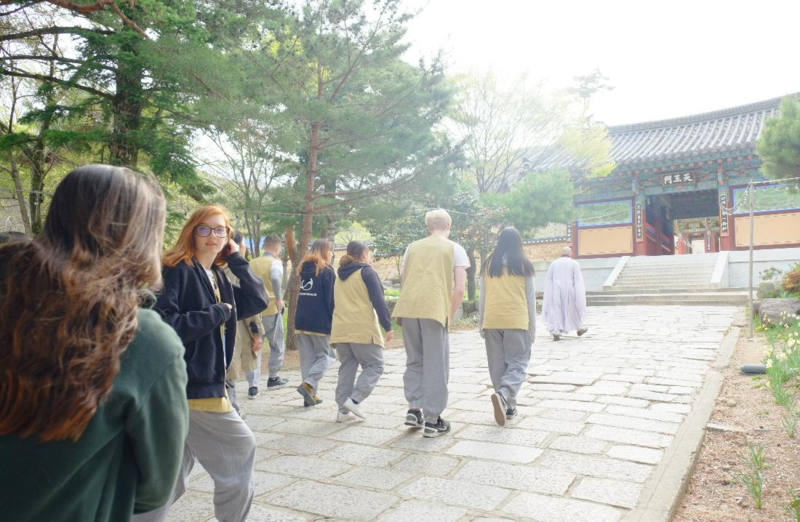 Together with Haeinsa, the temple has been revitalizing a sense of well-being, just like in the era of its foundation. Since Beomeosa is built on a mountain slope, the temple buildings are arranged on three elevations of the mountain, low, middle and high. As the result of this kind of geometric placement of the buildings, the temple has a certain coziness about it. 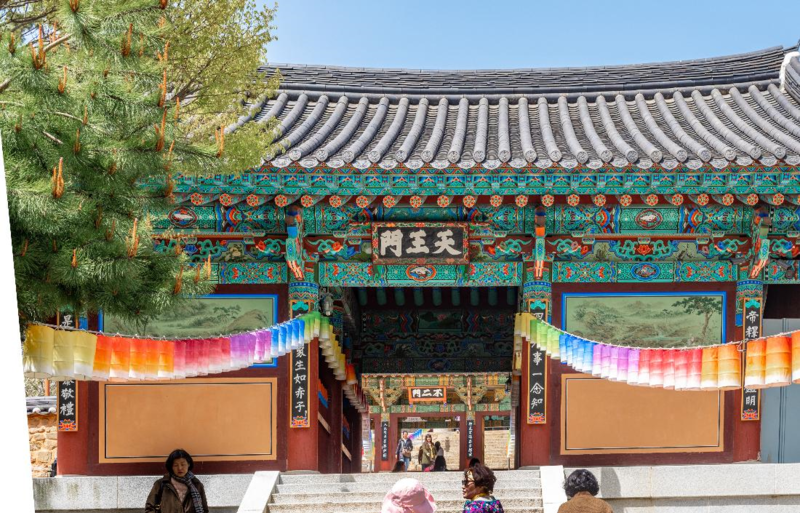 The first thing that you’ll notice as you step into Beomeosa is the substantial Iljoomoon (One Pillar Gate). The gate is built upon four gigantic foundation stones, and with a majestic roof crowning the top, from any perspective it looks just like a practicing monk, standing with unmoving mind regardless of what appears. 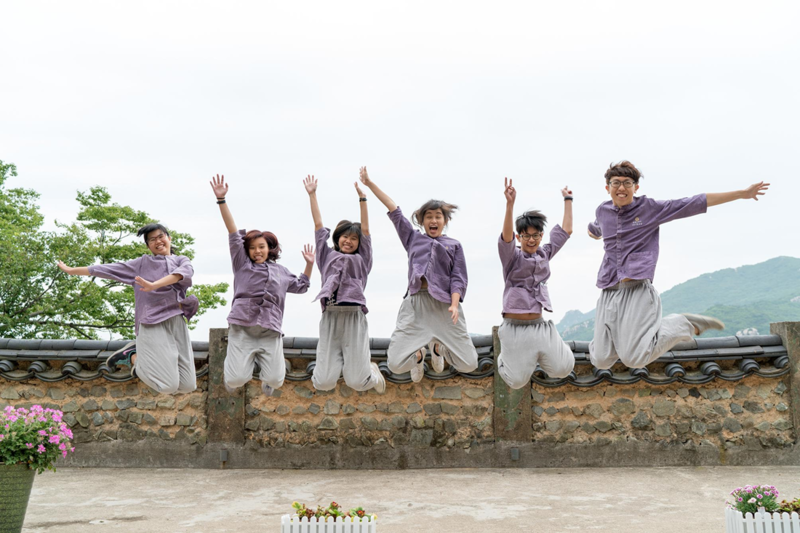 Once you set foot in the Daeoongjeon (Main Buddha Hall), you can really sense the devotion of many people over the years. 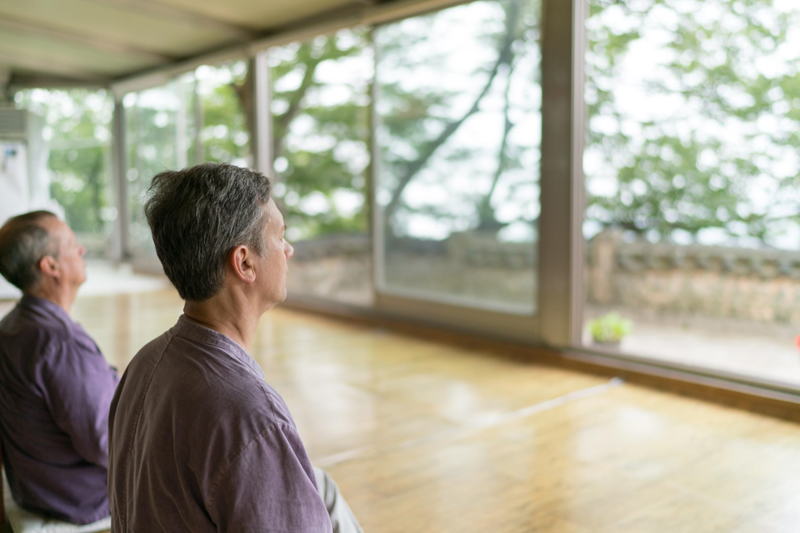 It’s certainly true of the people you see ardently chanting and praying in the Buddha Hall, and it’s also true of the meticulously depicted wall paintings that cover every corner of the building’s interior. If you haven’t sat in the Buddha Hall and carefully examined the incredible details of the interior, you can’t really say you’ve been to Beomeosa. 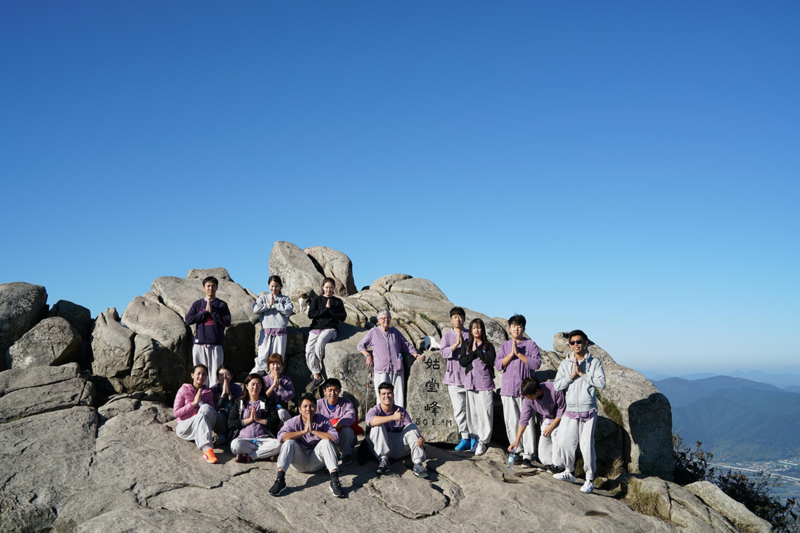 Visit Beomeosa Webpage for more information and sign up for your Templestay. 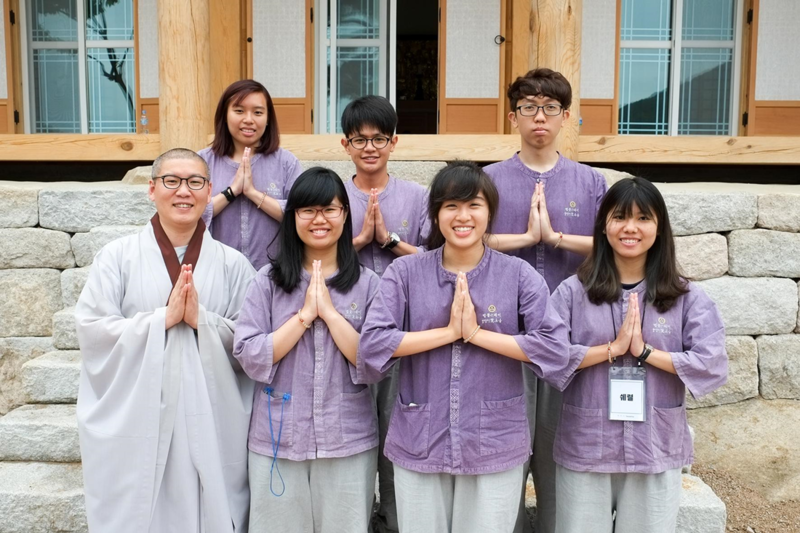 In accordance with the temple’s status as the main Seon temple in the region, Beomeosa’s Templestay program has practice as its central focus. 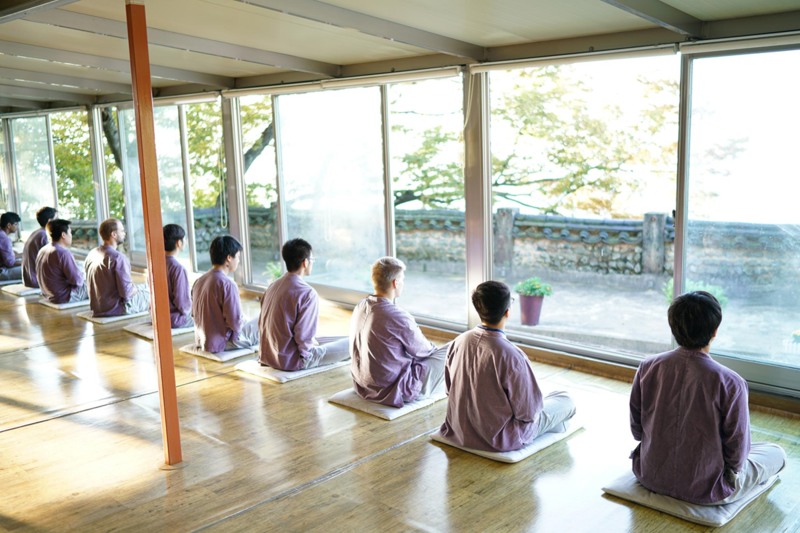 The standard program features chanting services, 108 prostrations, Dado (tea ceremony), and has a strong emphasis on meditation. 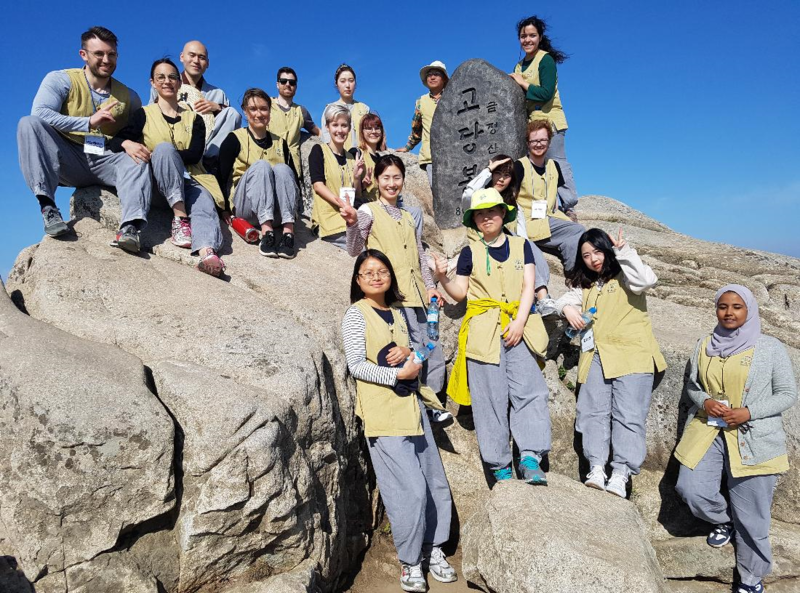 Aside from these programs, there are hiking, and other special Temple programs.